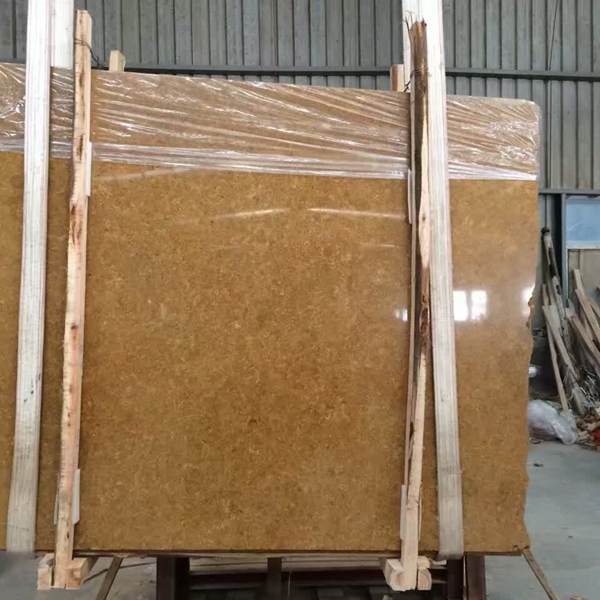 If you're interested in Inous Gold Marble Flooring Wall Tiles and Slabs, just feel free to contact us, we will keep providing quality products and excellent service for you. Stone, whether it is marble or granite, seems to give people a feeling of natural richness and richness, which makes it a leading product in the flooring of luxury homes. With meticulous collocation and decoration, their richly-changing colors and transparent textures make up the splendor of the living room floor. 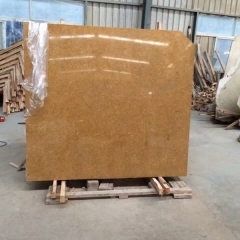 From the market point of view, the color of stone is currently popular in China Red, Pomegranate Red and General Red, and it is favored by many consumers. Among them, the alternating arrangement of Mongolian black borders and Chinese red is the most popular and has become an important style for stone floor decorations. In addition, with the use of imported marble, such as jazz white, brown gangue, and big flower green, the ground is decorated with European-style curtains, lighting, and art furniture. The authentic “European style” derived from this is also very popular among the rich. favorite. The marble of the topaz and the granite of the Taihanghong are also highly marketable due to their color more in line with the aesthetic habits of most Chinese people. 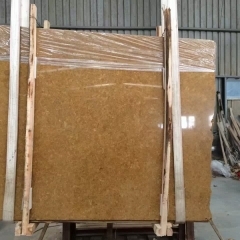 Stone home is full of "honor and luxury"
In terms of quality, the gap between domestic and imported stone materials is not large, but the price of stone is much less. 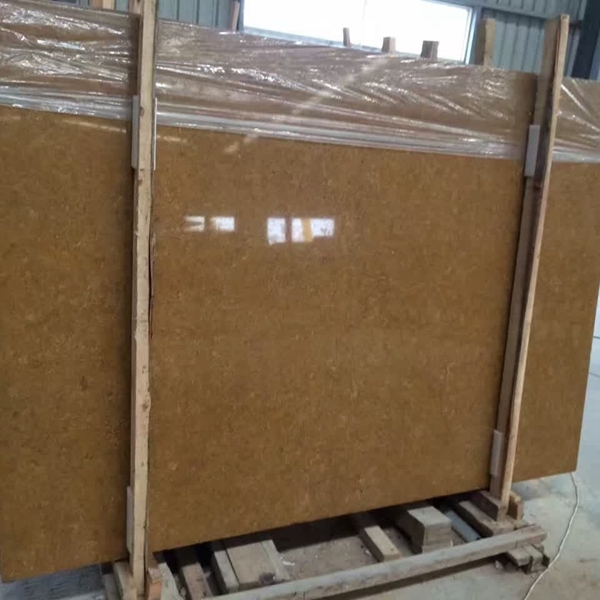 The main reason is that the imported stone is more varied and more decorative, that is to say, the imported stone is beautiful. This gap in craftsmanship cannot be eliminated at once. Currently, domestic manufacturers are trying to narrow this gap. In terms of practicality, domestic stone can be said to have been inferior to imported stone. Marble and granite are permanent finishes in home improvement, so they need to be carefully select.ed at the time of purchase, and carefully maintained after being laid. When buying stone, you need to remember the following five points: First, the thickness should be uniform, the four corners should be accurately identified, the trimming should be neat, and the right angles should correspond to each other; second, the surface should be smooth and bright, and the light should be above 80 degrees. And do not have pits; Third, the pattern should be uniform, the pattern is clear, no noise, color must also be consistent; Fourth, the internal structure is tight, no cracks; Fifth, the load-bearing thickness can not be less than 9 to 10 mm. In the maintenance of the stone you have to keep in mind the following three: First, we must always wipe to keep the surface clean, but also to regular waxing polishing; Second, to avoid acid and alkali and other chemical corrosion; Third, pay attention to shoe spikes rub, Otherwise it is easy to form potholes. One thing that needs special attention is that although marble and granite are noble and noble, they are also prone to helium and other radioactive gases, causing harm to the human body. In particular, some unqualified granite products are more radioactive. In particular, consumers should pay attention to the safety factor when purchasing. When the safety factor is greater than 0.8, the indoor radon gas concentration will generally not exceed the standard. If you have conditions, you can also ask a professional agency to carry out radiological tests.